Washington DC Hood Cleaning Pros is the go-to company for fast, reliable, and thorough hood cleaning in all of the Washington DC area. We carry $5mil in liability insurance and all of our hood cleaning technicians are trained to meet the exacting standards of the NFPA. When our company president was a kid, he had ambitions to be an astronaut, a fireman, a doctor, a lounge singer, and a standup comedian. None of those things panned out - but it was close on the standup comedy thing because he is pretty funny. But, Ben went with what he really knows - hood cleaning. That’s because his parents owned a hood cleaning business before him and he lent up cleaning hoods right from his early teen years. Now, he runs a massive hood cleaning company with fantastic cleaning teams. Our team is made up of some really awesome people–you’ll like them. They are not only really cool to be around, but they also are highly trained professionals. 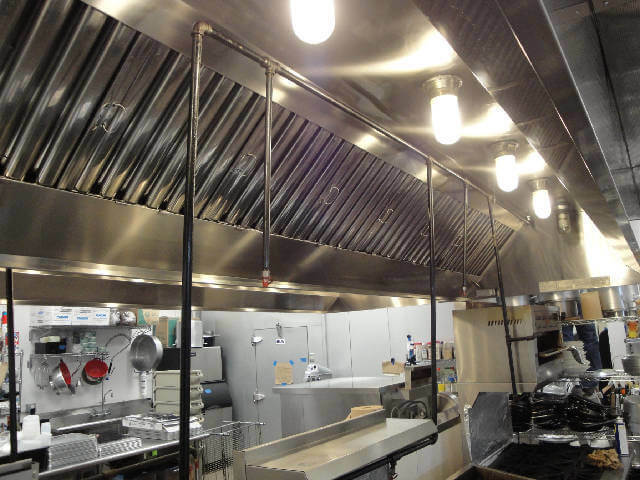 We are certified commercial kitchen cleaning and maintenance technicians. This means that we can not only make your stuff sparkle, but we can ensure that it meets (or exceeds) NFPA standard-96. We’ll inspect every last inch of your hood system, including the rooftop additions. We inspect and document before and after your hood cleaning. When you have to deal with a health, fire, or insurance inspector, our documentation will help you ease through it and in many cases, completely satisfy the inspectors. 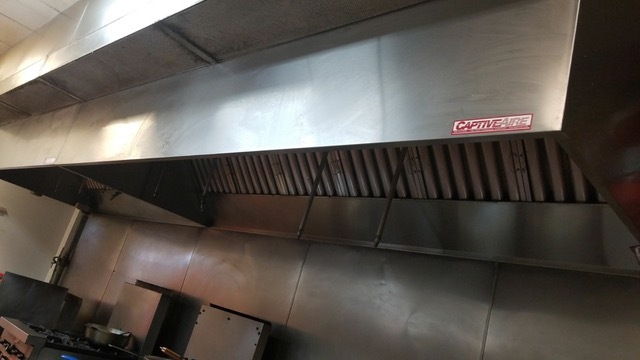 What services do we offer besides hood cleaning? Pressure washing floors, sidewalks, external walls, food loading areas, walk-ins, and trash areas. Making money in the commercial cooking arena can be tough. Running a great kitchen can also be a daunting task. 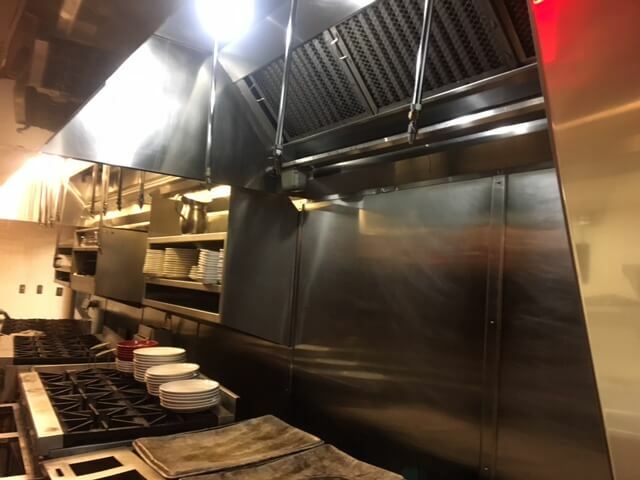 We want to be there for you so that you can do the creative things you do and not have to worry about your exhaust hood cleaning. Our technology and training partners are Los Angeles Hood Cleaning.